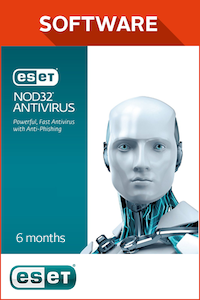 ESET NOD32 Antivirus 6 months product is a digital code, once bought, the code will be sent to your email or can be downloaded directly from your screen. 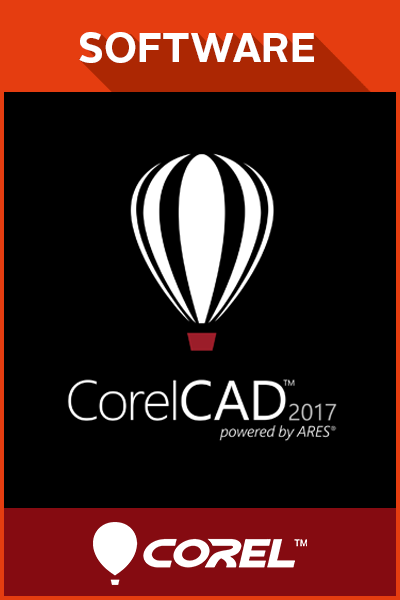 These codes are original and produced by the developer.These codes have no expiry date. 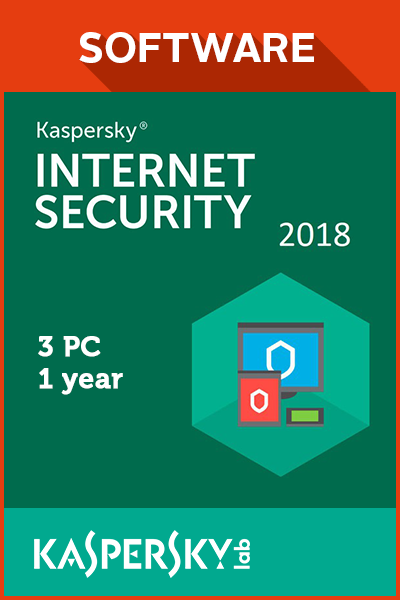 Enjoy the Internet with confidence with the industry-leading antivirus software – ESET NOD32 Antivirus! The innovative host-based intrusion prevention system lets you customize the behavior of the system in greater detail. It also offers a comprehensive scanning solution. 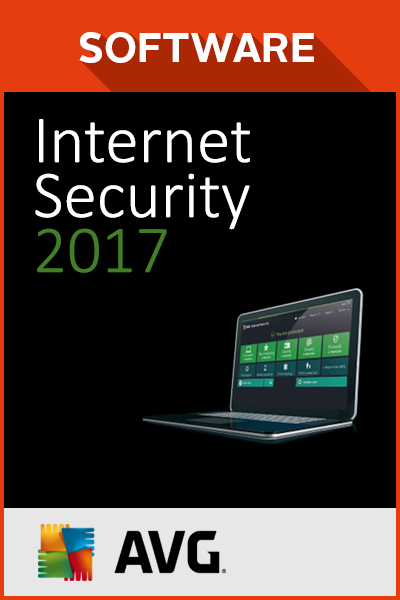 Most importantly, ESET NOD32 Antivirus will not slow down your PC. 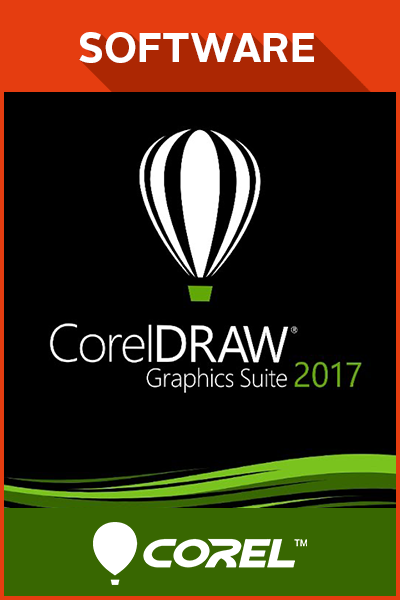 It’s easy to use, and easy to install. 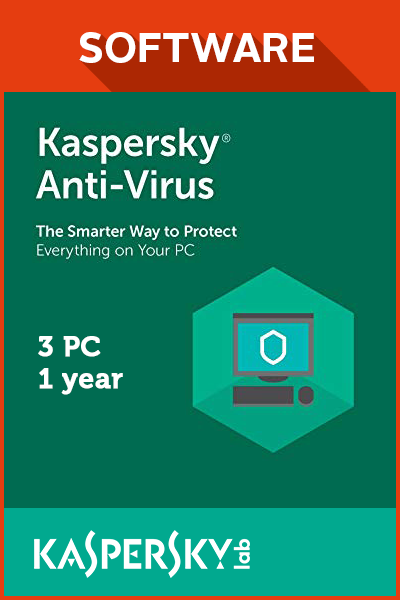 ANTIVIRUS AND ANTISPYWARE Antivirus and Antispyware provide proactive protection against all types of online and offline threats, and prevent malware from spreading. SURF THE WEB WITH CONFIDENCE Your identity cannot be more personal and more important. The Anti-Phishing security feature prevents fake websites from acquiring your personal information, such as usernames, passwords, and banking details. 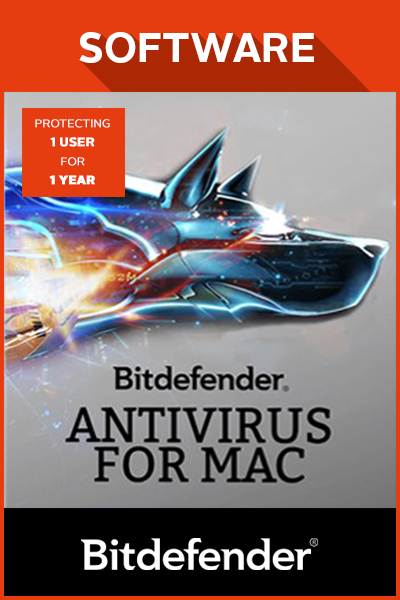 ENHANCED EXPLOIT BLOCKER The enhanced exploiter blocker blocks attacks specifically designed to evade antivirus detection. 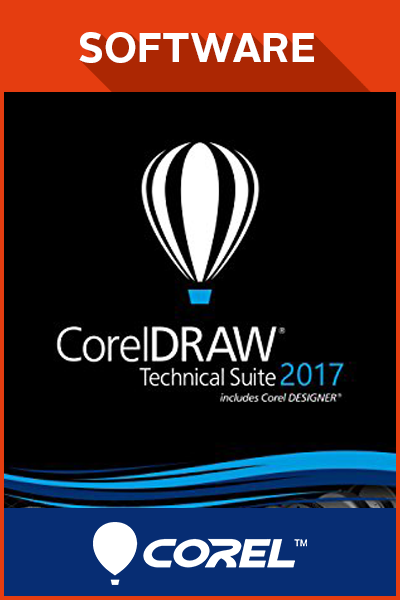 It helps eliminate lockscreens and ransomware, and protects against attacks on web browsers, PDF readers, etc., including Java-based software. UNIQUE DEVICE CONTROL The device control feature helps prevent unapproved copying of your private data to external devices. It allows you to block storage media – CDs, DVDs, USB sticks, etc. – and also helps you block devices connecting via Bluetooth, FireWire, and serial/parallel ports. COMPREHENSIVE SCANNING SOLUTION The cloud-powered scanning feature speeds up scans by white-listing safe files based on a file reputation database. The memory scanner enables improved detection of persistent malware that employs multiple layers of encryption to conceal its act. HOST-BASED INTRUSION PREVENTION SYSTEM (HIPS) The host-based intrusion prevention system gives you the option to specify rules for system registry, active processes, and programs, to fine-tune your security. Buy this product with just two steps! Pick your preferred payment option, and make the payment! Your digital product key will instantly show up on your screen within seconds after payment and sent to your email as well. 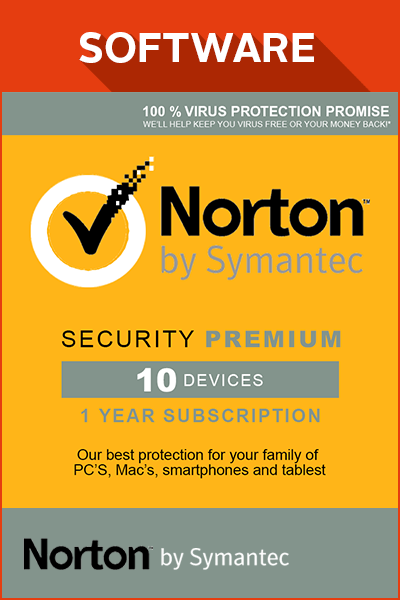 How to buy ESET NOD32 Anti Virus 6 months? Buying ESET NOD32 Anti Virus 6 months from Livecards.eu is as easy as 1 2 3! Simply fill in your email address, select a payment method and complete the payment! 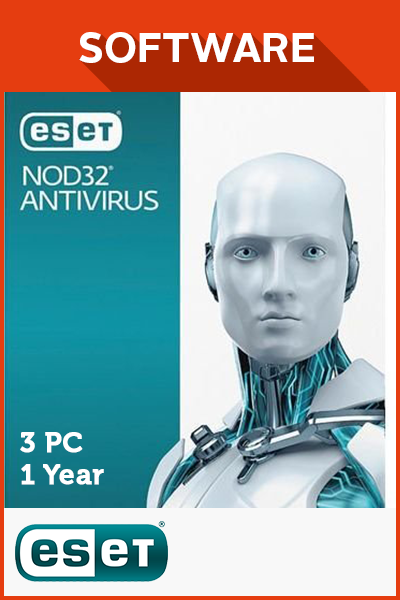 We have some of the cheapest ESET NOD32 Anti Virus 6 months on the market.